The course is approximately 2 hours long and is accompanied by our documentation for you to take home. 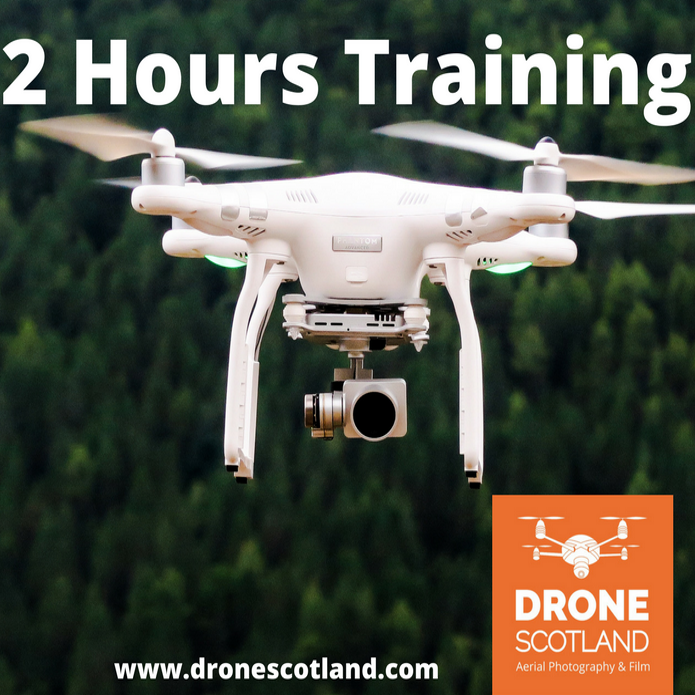 The advantage of this course is that it allows more time to cover all topics and enter into detailed Q&A as well as increased flying time should you have your own drone. 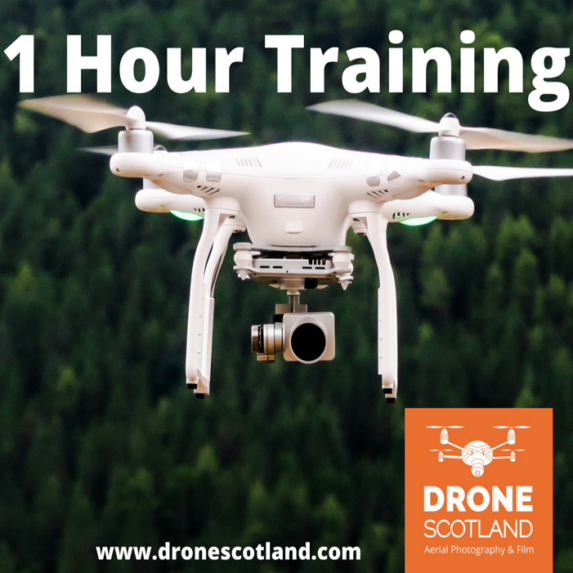 Our one hour session can be found here.